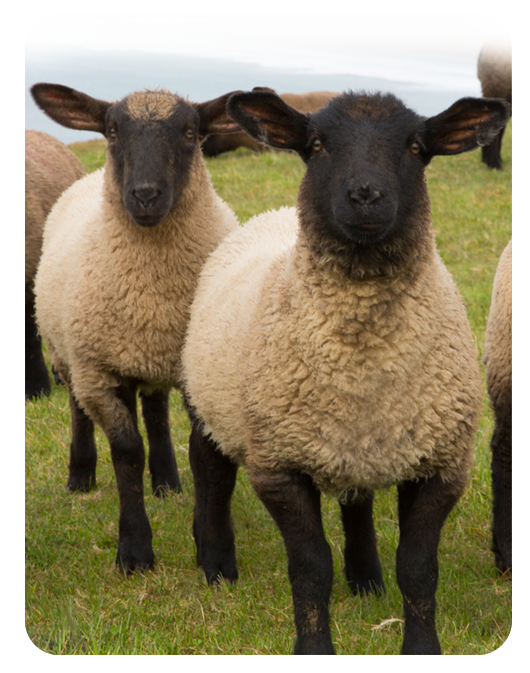 Crystal Creek® is proud of our line of small ruminant minerals. Separate mineral formulations for sheep and goats allow our nutritionists to balance rations with greater accuracy while accounting for the unique nutritional requirements of each species. Our nutritionists pride themselves on their ability to listen to our client’s needs and customize a nutrition program that is right for them. It is important to work with a nutrition team that understands every operation is different and each herd or flock has its own unique set of goals. Our nutritionists work with you to utilize your forages and feedstuffs and maximize your animal’s health, efficiency and profitability. Crystal Creek® provides free ration balancing and nutritional consulting services with qualifying mineral purchases.